The significance of Kaizen in Lean Manufacturing. 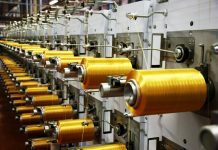 This Japanese word Kaizen (incremental/continuous improvement) is creating a great buzz in modern manufacturing (lean) techniques. It is actually formalized by the Japanese company Toyota. 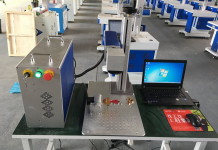 Ever since the United States and many other countries are using Kaizen for the rapid production of goods in their factories or organizations. So it is very important to materialize the concept of lean manufacturing. Kaizen as a plan- Kaizen emphasizes on improving the specific areas of the manufacturing floor. For this, Kaizen involves the floor employees and take their opinion also. So different plans or arrangement can come from those people also. 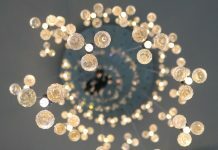 Kaizen as a philosophy- So if you think about the plan which involves all the employees of the floor then you will understand that this plan has become a philosophy in true lean manufacturing companies. It has developed as a natural way of thinking for both the managers and the floor level employees. This philosophy directs them towards continuous improvement. Kaizen is all about improving the present techniques, documentation and new technologies. So this is totally standardized. Standards always capture the present best practice needed to develop a process. 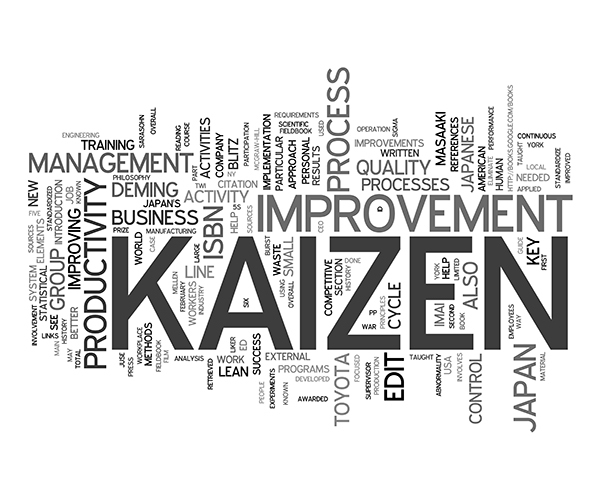 The main target of Kaizen is to find the improvements within those standard processes. Analyses of the background and setting goals. Current condition is okay for continuous development or not? If not then develop a new working technique or plan. Quick implementations of the plan. Find the benefits and problems involved in the process and fix the problems. Make a complete report and plan for the future. These events work in a scientific method known as PDCA. Here, P stands for Plan, D stands for Do, C stands for Check, and A stands for Act. Kaizen events put emphasis on sharp focus on each and every process. Sometimes intense workload is there to add value and to eliminate wastes. 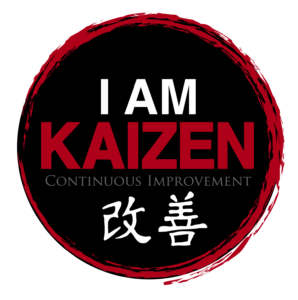 When Kaizen is applied successfully to a lean production it creates a great influence among the people involved in it. So there is a development of culture. A successful improvement cannot be looked down upon. 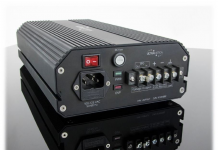 So people are always eager to apply the same in their production technique and hence continuous development will go on. This is important for the new companies or production teams. Kaizen always motivates the team to find different ways to complete a job. As a result, many new ways are developed to conduct a business or production. This procedure will go on until the whole process is standardized. So old comfortable processes will be eliminated and new effective production techniques will be introduced by Kaizen. Kaizen involves all the people in almost all type of works. So people from every area of the production floor know something about the other departments. So with fewer people, more work can be done. But it has to be kept in mind that reducing the headcounts drastically after applying Kaizen will not make the development sustainable. So Kaizen events have to be shared. People should not think that they are suffering from job insecurity. Kaizen works to achieve some goals which are very much needed for the continuous development. This process identifies each and every possibility and opportunity to improve the production and to motivate the employees to enhance their workability. 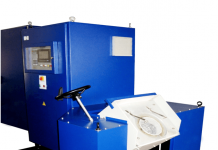 Elimination of waste is another great issue that is dealt by Kaizen. 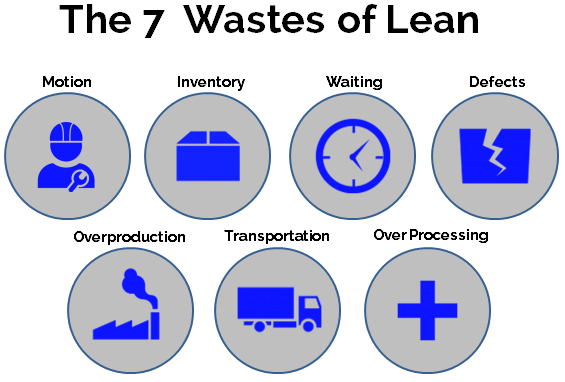 This process always tries to work hard to find the seven wastes of the lean production and how to eliminate them. It is always finding new ways to find the solution to a new problem or an existing one. A problem can be solved in different ways. 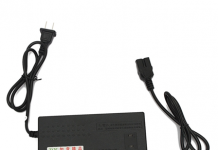 The best possible way to solve the problem in an easier and cheaper way has to be found. Implementing solutions is not an easy task. Kaizen finds the issue and also tries to find the way to implement it. For this, it works as one team and one dream attitude and involves all the people to make the idea of solving a success.